These days, nursing is an exciting career that offers so many opportunities for different types of nurses in various areas of healthcare, allowing you to make the best use out of your assets and skills. 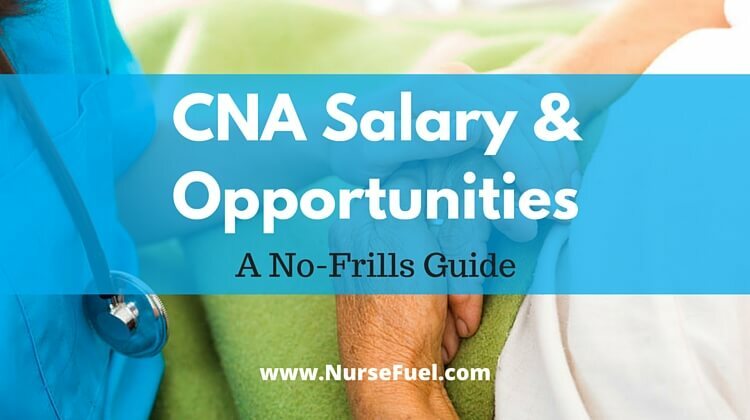 Take a look at our compilation of the different types of nurses, what they do, how much they make, and what credentials you need to be one of the nurses featured in our list. You better be taking some notes as you read this! Being an LPN can be a career on its own or a stepping stone towards other nursing jobs. Licensed practical nurses work under an RN’s supervision and typically takes vital signs, gives injections, and administers other medications. Being a staff nurse offers you one of the most diverse options among the different types of nurses. Staff nurses work in a variety of settings such as critical care, rehab centers, outpatient, and psychiatric facilities. Responsibilities include IV therapy, direct patient care, and administering meds plus leadership opportunities supervising other different types of nurses such as LPNs and RNs. If you love medical-surgical, then being a CCRN is right up your alley. CCRNs are hired for their in-depth knowledge of the latest medical technology and the human body. Responsibilities include providing optimal care to critically ill patients in nursing homes, military units, outpatient facilities, and hospitals. Love travel and worried that no nursing path may be right for you? Travel internationally and locally for days, weeks, or years at a time by being a travel nurse. Responsibilities are the same as an RN but will typically include working with an agency. Already a seasoned nurse? Then look into being a nurse supervisor (also called a nurse manager). Responsibilities include administrative duties such as retention and recruitment of nurses, overseeing the different types of nurses caring for patients, and collaborating with doctors and families to provide patient care. With an ever increasing demand, there is no better time to pursue being an RN than now. Responsibilities include assisting doctors in a variety of healthcare settings to help with treating patients with various medical conditions, illnesses, and injuries. Looking for a rewarding and challenging research-oriented nursing career? Then being an oncology nurse is just right for you. Responsibilities include administering chemotherapy, managing medications, and monitoring the physical conditions of patients with cancer and those who have a high risk of getting one. A PACU RN or a perianesthesia RN cares for patients who are recovering from post-surgery anesthesia. They offer tips as well as a sense of comfort for the patient to get better faster. Can’t see yourself working in a traditional hospital setting but love interacting with patients? Then be a home care registered nurse! Expect to work with geriatric patients and people with mobility or developmental issues in their own homes. Otherwise referred to as nephrology nurses, dialysis RNs are responsible for administering dialysis treatments to patients with abnormal kidney functions or diagnosed with kidney disease in dialysis clinics, patient homes, and transplant units. Also referred to as perioperative nurses, OR nurses provide care for patients before, during, and after surgery. Responsibilities include liaising between surgical teams and the patient’s family as well as preparing patients and their family to handle postoperative care, often working with other different types of nurses in the process. Being a nurse case manager is the best career option for you among the different types of nurses if you’ve got a strong independent streak. Responsibilities include coordinating, scheduling, and researching long-term care for patients so they won’t need to be in the hospital. You’ll also get to specialize in a certain aspect of nursing, such as geriatrics or oncology. NICU nurses care for critically ill and premature newborns, giving them immediate medical attention, comforting them, and connecting them to life-giving technology. One of the most rewarding career paths amongst the different types of nurses with over 8,000 openings posted online. Not considered anymore as an entry-level nursing position that one usually takes prior to specializing and choosing what one wants to be from the different types of nurses, medical surgical nursing includes providing care to adult patients in various healthcare settings. Labor and delivery RNs provide care for both baby and mother during labor, actual childbirth, and after birth. Responsibilities include timing contractions, monitoring labor, administering epidurals, and providing mother education regarding post-delivery care and breastfeeding. ICU nurses provide complex care to patients with very serious injuries or illnesses. They often work in specialty settings and often need to keep abreast of the latest news in their field by attending further training and getting more certifications. ER nurses will encounter a variety of patient conditions such as trauma and injury that needs to be stabilized in a high-stress environment. 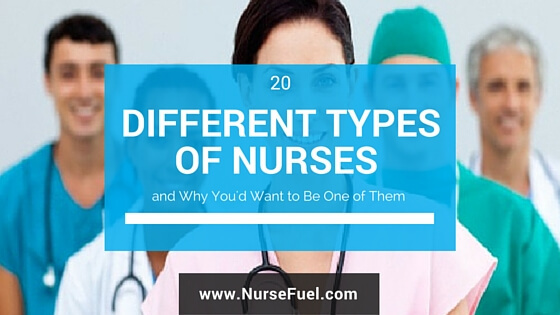 One of the most demanding specialties you can choose from the different types of nurses. Per day or per diem nurses typically does all the responsibilities of an RN but working only on a temporary basis. This could be the best option for you if you want to gain a variety of experiences. Could also work if you want to explore the responsibilities different types of nurses are often tasked. It is more in-demand than you think, with nearly 14,000 possible openings. Want to take more of a physician’s role without going through med school? Then becoming a nurse practitioner might be your calling. NPs are allowed to diagnose conditions, prescribe medications, and initiate treatment plans. Have strong leadership qualities and an insatiable need for independence? Being an advanced practice nurse such as a clinical nurse specialist might be a good fit for you! Responsibilities include guiding and managing different types of nurses and providing treatment and diagnosis to patients and their families under a specific expertise. 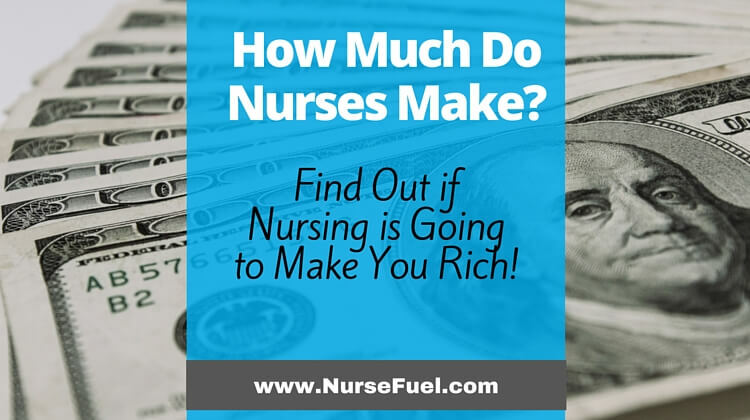 Need more Nurse Fuel to land you that dream nursing job? Check out our articles on ‘Nursing Interview Questions’ and ‘How Much Do Nurses Make’ to help you decide which nursing path to go for and excel in!